How would you rate your experience with Willimantic Waste ? 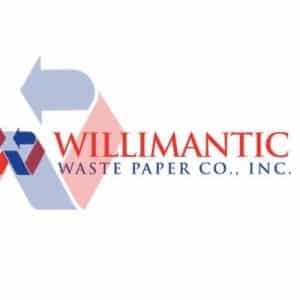 Willimantic Waste Paper Company, Inc.
Willimantic Waste Paper Company, often called WillieWaste, was founded in Willimantic, Connecticut, by Patrick DeVivo in 1950. 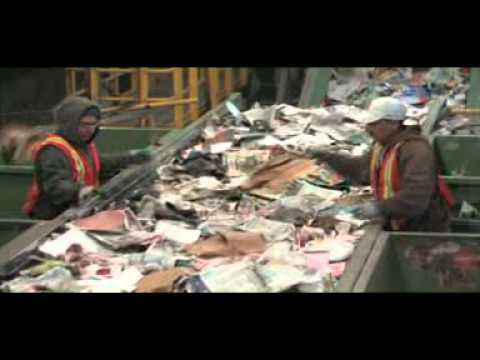 The company began with a single truck collecting refuse. Patrick’s son, James, joined the business in 1960 and by 1970 had taken over the majority of the workload from his father. 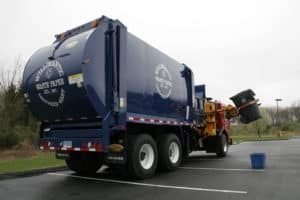 The company operates a waste management and recycling plant for several counties in Connecticut. It offers containers for waste and recyclables, roll-off dumpsters, front and rear load containers, compactors for schools and business, trailers, and hook-lift containers; recycling education programs, rubbish & trash removal, recycling services, bulky waste service and disposal, as well as scrap metal recycling, shredding, and document and material destruction; and curbside collection of recyclables, trash, and oversized items. In late January 2018, a fire destroyed most of the main building and recycling plant, causing the company to temporarily stop operations. Work has resumed from another site, however, and the company said it has plans to rebuild. 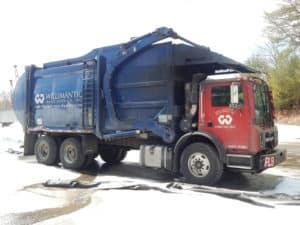 Today, Willimantic Waste is owned and operated by the 4th generation of the DeVivo family, with the 5th generation, Ben DeVivo, soon to become a part of the business. Headquarters remain in Willimantic, Connecticut. Question 1: What is the phone number for Willimantic Waste? Answer 1: The phone number for Willimantic Waste is (860) 423-4527. Question 2: Who is the CEO of Willimantic Waste? Answer 2: The CEO of Willimantic Waste is Timothy DeVivo. Question 3: Who founded Willimantic Waste? Answer 3: Willimantic Waste was founded by Patrick DeVivo in 1950. Want to make sure Willimantic Waste sees your comment or complaint?